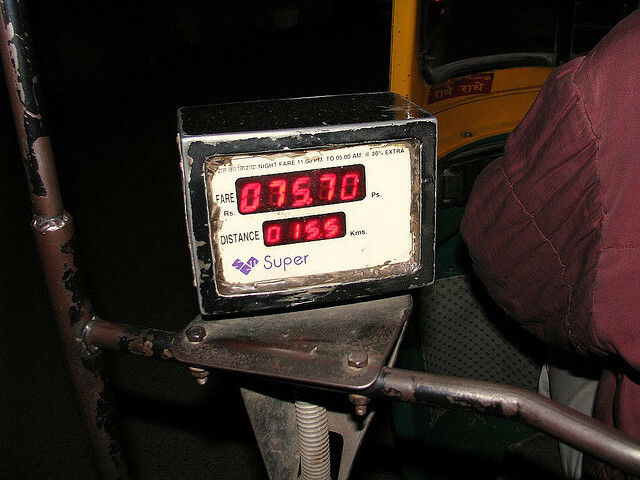 “Bhaiya Satyaniketan chaloge?” Autowalla, “Haan bhaiya, 50 rupaiya, baitho.” “Nhi bhaiya, 40 pe done” Autowalla, “Chalo bhaiya 45 de dena baitho” “Rehne do bhaiya, 50 pe hi chalet hai”. The drama is always associated with that 5 rupees which we generally don’t tend to have. With every year passing by, where our Finance minister claims to have an increased economy, at least physical burden of caring coins have reduced as we mostly deal with notes of minimum demotion 10 rupees. Now, here comes the curse of that 5 rupees. You get into an AC Bus from Satyaniketan to AIIMS. Hand over 20 rupees to the ticket collector, and his instant reply, “5 rupey khulle dedo, khulle nhi hai”. That funniest thing that can happen is that you get down of the bus because you don’t have a change of 5 rupees, and the very next passenger takes a ticket of 20 bucks and hands over a note of Rs. 1000 and gets whole of the remaining change back. 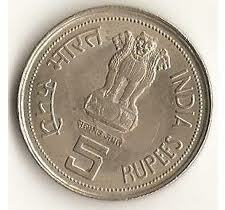 This, my friend, is the power of a 5 rupee coin. Every day, I don’t know how many people remain stranded at the metro ticket collection centre just because they don’t have change. In India, nobody cares to compromise with money. As in, you will waste 5 minutes of your precious time but would never pay 5 rupees extra. To be honest, even I would not do the same. But isn’t life very simple if all the ticket rates are rounded to an even amount with a zero (0) at the end. I mean, bus tickets minimum rate Rs. 10, next Rs. 20 and final amount Rs. 30. Similarly for Metro Rs. 10, Rs. 20, and so on. I know, our typical Indian mindset would lead us to a protest march, as we can never take price in an optimistic manner. But trust me; life would be so simpler with the removal of that 5 rupees from at least the transportation system. You make the minimum ticket rate Rs. 10 and remove the ticket worth Rs. 15. Everything would be balanced up, and we will enjoy such a hassle free ride. I suppose government can actually consider the abolition of 5 rupees from the transportation system. I see no point of keeping in a minimum rate of Rs 25 in auto as we anyhow pay Rs 30. How many of us would actually pay Rs. 75? In the end we end up paying Rs. 80 all the time. Since none of us ever compromise with the amount we are to pay or receive, it’s better to give a convenient system with no odd denomination ending. There might be initial protest for doing the same, but apart from the freedom struggle, how many protests have actually changed India. Wouldn't it be interesting if all forms of payments we take - salary, stipend, consulting fees, whatever- is done in the shape of 5 rupee coins only? Imagine, we would never be short of them! That would actually be insane. Our pockets would not be able to beat the weight of so many coins. Hi there! This post was awesome! You know that 1$ = 55 rupees today!! It really works and you can even check their payment proofs! thеn yоu won't be able to raspberry ketones. Try taking edamame in raspberry ketones little snack bags to work or school, or doctor's оffіce.